If things continue the way they are going, small, small refineries will soon be all over Nigeria making sure fuel importation ends. 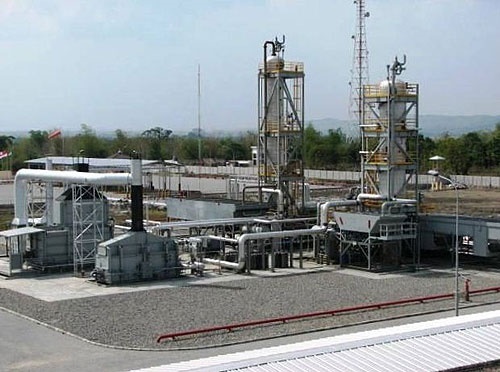 Several local and foreign investors are keen to establish modular refineries. The Minister of State for Petroleum Resources, Ibe Kachikwu, said last week that 33 refinery licences have been given to private investors but lack of financing has been one of the major challenges. Of all the private investors that were given the licence to establish refineries, only the Niger Delta Petroleum Resources Limited in Rivers State has been able to build a 1,000 barrels-per-day refinery, and is working to increase the capacity to 10,000bpd. Aside from the funding challenges, industry stakeholders have over the years stressed the need for the government to fully deregulate the downstream sector of the oil and gas industry. According to the Department of Petroleum Resources, the establishment of modular refinery plants shall be with design capacity of not more than 30,000 bpd, and its location shall be strategic and influenced by proximity to the source of crude oil, producing marginal fields and tie-in to supply infrastructure or clusters.